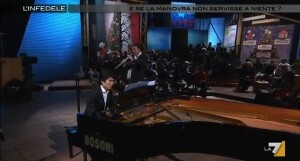 Fabien Thouand and Takahiro Yoshikawa in concert on La7….enjoy!! Ennesimo appuntamento con le prime parti dell’Orchestra del Teatro alla Scala di Milano per “L’infedele” di Gad Lerner, stavolta il protagonista è stato il Primo Oboe dell’Orchestra Scaligera, Fabien Thouand, accompagnato al pianoforte da uno dei nostri musicisti d’eccezione: Takahiro Yoshikawa. 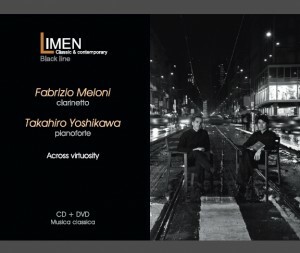 Fabien Thouand, First Oboe of La Scala Orchestra, and the talented Japanese pianist Takahiro Yoshikawa in concert. A musical marathon that will involve more than 30 pianists, both of International fame and young talented, in a symbolic place in Milan: Caserma Magenta, next head office of Brera Academy. Un’altro appuntamento con le prime parti dell’Orchestra del Teatro alla Scala di Milano, stavolta il protagonista sarà il Primo Oboe dell’orchestra Scaligera, Fabien Thouand, accompagnato al pianoforte da uno dei nostri musicisti d’eccezione: Takahiro Yoshikawa. Come sempre martedì pubblicheremo gli estratti della puntata!! On December 12 at 21:10 (GMT+1) at “L’infedele”, on La7 (Italian television): Fabien Thouand, First Oboe of La Scala Theatre in Milan, and the talented Japanese pianist Takahiro Yoshikawa in concert. Quartetto Anthos will be guest on November 26 at 15:00 (GMT+1) on “Piazza Verdi” – Radio 3. 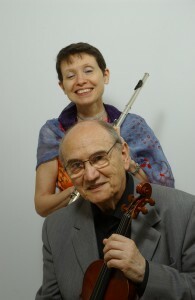 During this meeting this renowned and appreciated Italian quartett will talk about their projects, and will perform some of the most representative pieces of their repertoire, such as: Andante cantabile, from the Schumann‘s Opus 47, three movements from Gianluca Cascioli‘s quartet (written and dedicated to them) and a pieces by Alexandre Tansman. On November 12. 2011 at 11:30 a.m. (GMT+1) at Teatro della Pergola, in Florence (Italy). On November 12. 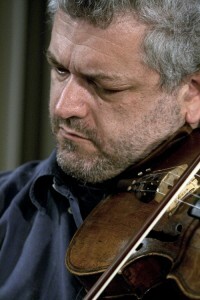 2011 at 16:00 (GMT+1) at Teatro della Pergola, Florence (Italy). 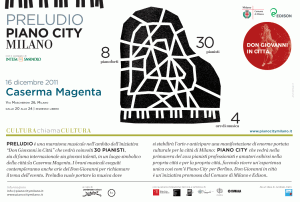 On November 13 at 21:00 (GMT+1) at Teatro della Pergola, Florence (Italy). Limenmusic proposes a concert by the young and talented pianist Vanessa Benelli Mosell, considered one of the most natural musical talent by critics all over the world. 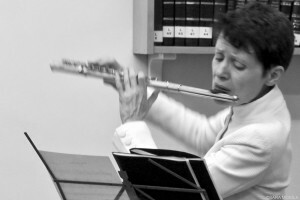 Sonata in G major n. 16 Op. 31 n. 1, written by Ludwig van Beethoven between 1801 and 1802. This work represents Beethoven’s new innovative and unconventional ideas, far from the classical style of music. The Variations on a theme of Paganini are a set of theme and variation for solo piano, completed by Johannes Brahms in 1863. Clara Schumann has defined this scores “impossible to execute”. 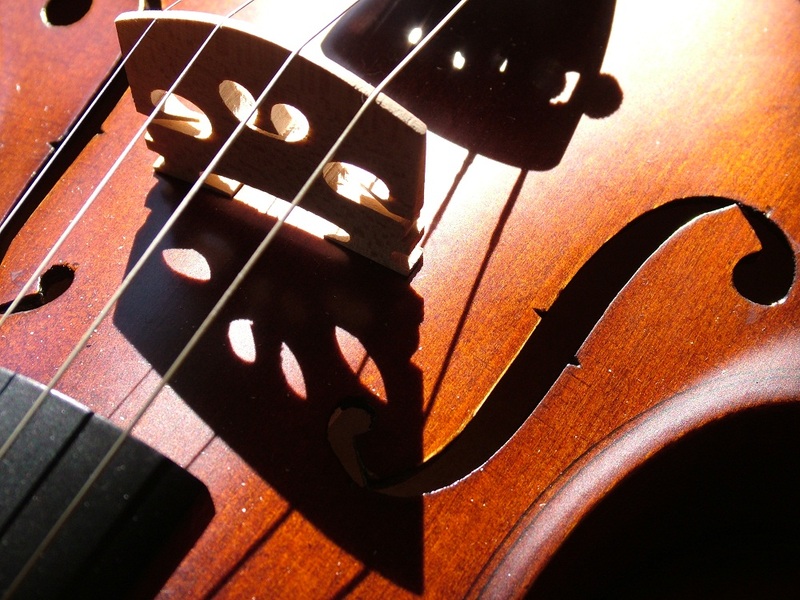 The theme is Niccolò Paganini’s Caprice n. 24 in A minor for violin solo; the variations are considered a landmark for their emotional depht and techical challenge. Joseph Haydn is considered the father of sonata form. While in the Classicism, music was dominated by the key, Haydn was focused on the conceive of new expressive solutions, creating the most important musical structures of the XIX Century. Piano Sonata n. 7 in B flat major Op. 83, was the second of three so-called War-Sonatas, written by Sergei Prokofiev between 1939 and 1942.